What Social Media Channels are Right for Your Business? When selecting what social media to use for your business, you need to consider a variety of factors, including audience, trends, and available resources. This checklist of questions will help focus your efforts, save time, and get the best results. There are a lot of options when it comes to social media. LinkedIn, Facebook, Twitter, Instagram, and Pinterest are some of the most popular online social communities. Which one do you choose? Should you use only one, or more than one? Is there a niche social media platform for my audience? 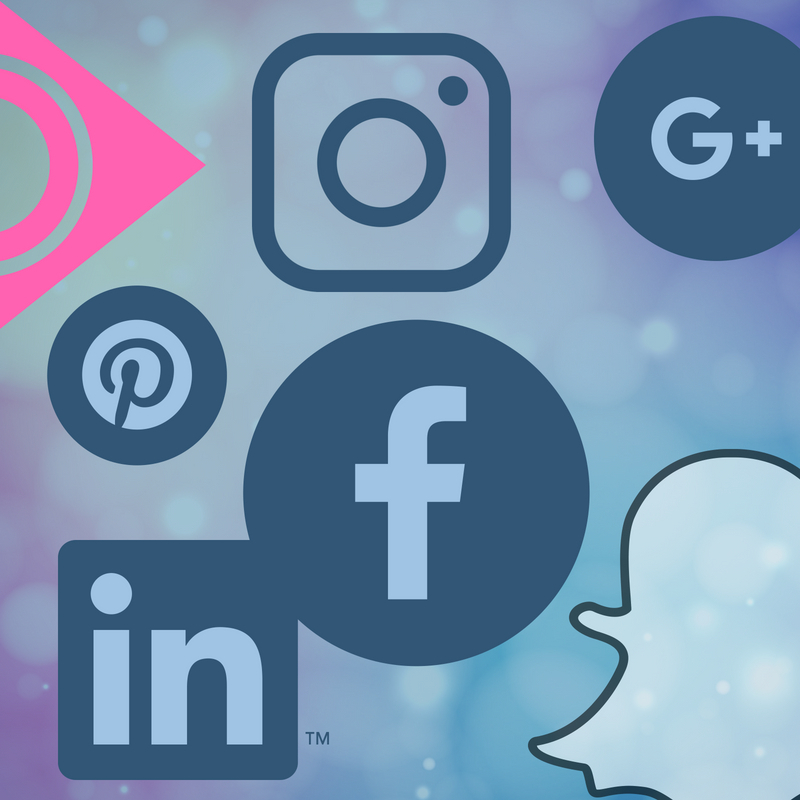 Whether you are a start-up creating your first social media profiles, or an established business owner evaluating your current social media activity, the following guiding questions will help you decide what social media channels are right for your business. Before you begin, make sure you have SMART (strategic, measurable, achievable, relevant, and timely) marketing goals in place and you know your target audience. Does this channel make sense for your audience? What are the current usage trends of the channel? Research is available to find out who is using a particular social media platform and how they are using it. Reference a variety of credible and current sources to ensure you are getting accurate information e.g. Social Media Examiner Social Media Report 2018 is one to consider. If you are an existing business, you can also gain insights into the activity of your demographic on your own profiles e.g. Facebook Audience Insights Analytics. Is this channel staying up to date with the needs of the market and technical developments? If you are going to invest your time and money to build an online community, you want to make sure the developers of the platform are staying current with what their users want. For example, videos are currently one of the most popular forms of content and continues to grow. By offering LIVE and saved video on their platform, shows they are responding to current trends. What resources – time, skills, money, technology - do you have available to implement and manage this channel? First you need to set up your profile to ensure it is branded properly. After that, you need to create and post relevant and engaging mixed content (writing, video, graphics, etc.) on a regular basis to provide value to your online community and ensure that your content is reaching your audiences. This takes time and a level of skill. Scheduling software is available to help with time management which you can pay on a monthly or annual subscription (e.g. Hootsuite). If you plan to do some advertising, budget and time is needed to create, evaluate, and adjust ads as needed. There is free support available to learn how to advertise and utilize the platform, such as Facebook Blueprint, but this takes time to learn and it is always changing. What is the effort to impact ratio? How much time do you need to put in to get the results you are looking for? Consider how much effort you need to put in to managing the social media platform. Get familiar with the platform and the audience using this platform. Look at the expectations of the online community, on this platform, as far as engagement and type of content, and then see if you can provide them with what they are looking for. Social Media takes quite a bit of time commitment, but the return on investment can be significant when your share and engage in conversations in the right way, with the right audiences. Make sure to track your social media performance, keep an eye on trends, evaluate regularly, and adjust as needed. Can this social media channel be used for areas of your business other than marketing? When evaluating whether you should add or keep a social media platform, look at other areas of your business that may benefit from using this platform, such as customer service, operations, internal communication, and sales. Leveraging a single platform to support a variety of goals can include improving communications across your organization, reduce costs, improve efficiencies, make it easier for your team / staff to learn the software, and reduce implementation time.